 Are you based in Lincolnshire and have a few hours a week that you would like to use to help some of the most vulnerable people in our community?  We’re looking for volunteer mentors from across Greater Lincolnshire to work with men and women with convictions as they settle into the community and move towards work, education or training. We believe that mentoring is as beneficial and rewarding for the mentor as for the mentee. If you are looking for an opportunity to meet new people, gain new skills, investigate a career in the sector or just ‘give something back’, we would like to hear from you. We also have opportunities to act as a volunteer befriender to residents within IRC Morton Hall, visiting those who don’t receive many visitors to provide a none-judgemental listening ear and support. If the answer is yes, why not become a volunteer for Lincolnshire Action Trust! Need more inspiration? You can read real-life case studies from some of our current mentors by clicking here.